Chilean born pianist and singer Alvaro Peña-Rojas achieved underground fame after his exile in Europe. Although his scandalously entitled debut was recorded in London, Alvaro based himself in Germany, cranking out outsider recordings long before European audiences heard of Jandek. 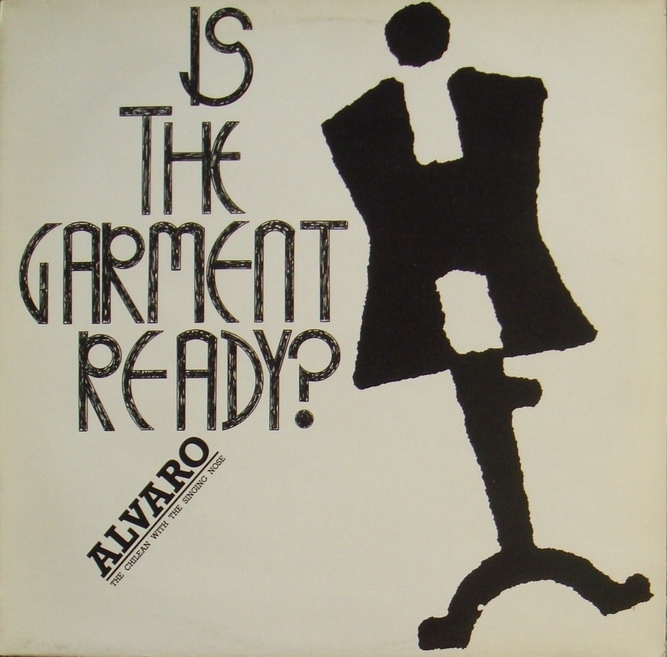 Salvaged from obscurity by the Recommended Records’ distribution network in Europe, Alvaro carved for himself a new niche. In the 1980s, his Spartan recordings became the synonyms of fiery, chaotic and often ostentatiously amateurish songcraft. During this period, his songs displayed programmatic scorn for large instrumentation, but the structure of his compositions was always unpredictable and remained outside any musical tradition, European or otherwise. Not surprisingly, Alvaro’s obra is usually considered unclassifiable, separated from isolationist folk by the use of piano, rather than guitar, in both the composition and performance. Recording both in English and in Spanish, Alvaro offered a metaphoric social commentary on emigrant’s daily life in an epigrammatic, dispassionate manner. A heavy, hanging cloud of Western Europe’s long winters separated him from the formidable Andean vistas and he scarcely reached out for material evoking South American musical traditions. His staunchly left-wing exoticism was original precisely because it was deprived of declamatory and folkloristic pander that affected, for better or worse, like-minded jazz musicians from Frankfurt to New York to Tokyo. From the opening seconds of the record, Alvaro’s tremulous voice literally throws at us his downcast, liturgic lament. A scattering of insulated piano keys follows. Short silence. The entire proceeding repeats. The piano notes are instantly muted, heartfelt and lonesome. By contrast, there is a slight echo attached to the voice track, enhancing Alvaro’s trademark nasal croon. His intonation occasionally evokes snippets of a Middle Eastern Tajweed, but the association could be unintentional. Since the chorus is limited to the piano, the spiritual atmosphere of the crooner’s calls is repudiated by the bare, skeletal piano response. “The sweetness of this song might drift them away from me”, worries the narrator. At this point he is joined by drummer Giorgos Notaras and bass player Jens Volk. The march-like percussion is mixed out at a certain distance. The bass is pitched high, even above Ferdinand Richard’s G-bass – a reference at that time. The trio’s fast passage appears to have been just an intermezzo. The same text will be repeated in “Part Two”, but this time with a rhythm section in neo-punk mode. The drumming is competent, enveloped with rubbery, elastic bass figures in seemingly endless repetition. A nine note piano piece is highly melodic, placed in major scale, but it takes at least three turns before unmasking a much more realistic (and less nasal) Alvaro. This is his osseous opus “Tea and Toast”. The rhythm section is so dependable in its fast-paced bass ostinato and drum reflexivity that a linear piano improvisation is inevitable. 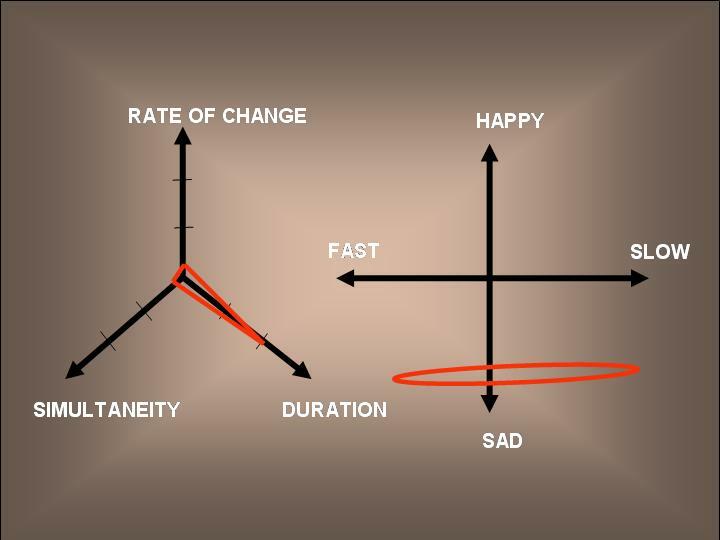 This departure is simple, unassuming and ultimately convincing in its simplicity. The chewy bass line invites the drummer to toy around with his snare, the tom-tom and the bass drum, but Volk never transgresses the metric confines determined by the bass player. This bass and drum duo holds our attention long enough to welcome the return of the instantly hummable main theme. It is punctured by single piano notes but remains indifferently melodic, stripped down to three syllables and devoid of any profound meaning beyond the denotation of a cheap European breakfast. Finally, like an old, tired locomotive, the “tea, tea, tea, tea, tea, tea, tea and toast” wagons slow down to a crawl and finally, predictably, stop. A stern piano overture imports some bass divagation. The slowly unfolding and folding bass is apathetic, misanthropic, low-pitched and barely audible, almost concealed in the comforting vinyl noise. The instrument burrows, commutes, flexes and wiggles, sometimes only interrupted by the return of the scowling, upright piano overture. The bass guitar’s low-end freedom contrasts strikingly with the rigidity of the (unchanging) piano notes. This section recurs several times. In later stages of the composition, the bass resurfaces more decisively into the audible sphere, but the dynamic contrast with the insistent, jagged piano line makes us too apprehensive to delve again into that avuncular, nestling, sensorial universe of the woolly bass. Finally, after yet another piano intervention, the bass formulates its own destiny, making fidgety forays into some higher notes. Finally the entire trio meets in an obsessive ostinato, from which decisive piano salvos break out until the life and death question is nervously asked: “Is the garment ready? They’re already knocking”. Could this be more than a tailor’s nightmare? “Part four” is a 1960s style rumba, and a summary collecting the scraps of the lyrics heard throughout the first three parts. Now it all comes together, reorganized and cohesive. It is as if Alvaro had composed and anti-suite, which began with reprises and ended by formulating the leading theme. Half-paralyzed and sloppy, the idle rumba encodes a chronicle of stubborn identity preservation amidst a friendless world of alienation. The singing never gets overly dramatic or mawkish and the fretless bass keeps the spine well oiled. But the overall image exudes reluctant romanticism, prefiguring working class anti-heroes from Aki Kaurismäki’s films. The “Garment Ready” is a metaphor for an introvert’s efforts to connect with the outside world, so indifferent to his cries for inner peace. “I am ready” yells Alvaro repeatedly towards the end. I am not familiar with Alvaro’s later recordings, although he seems to have continued his musical career way past his 50th birthday, sometimes venturing into adaptations of American and Latin classics.